We would love to hear from you! Please use the contact form below, if you have any general questions or requests about our services. If you would like to find a specific store, you can view our locations. Download an employment application and bring it in to your local store. Want to open a store credit account? Download an application for credit and bring it in to your local store. We have ASE Certified Parts Specialists in every store who are eager to help you find the right part for your job. 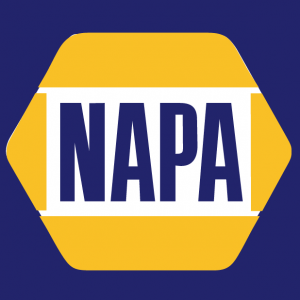 And you can rest easy knowing that all NAPA brand parts are warranted and honored at more than 6,000 NAPA Auto Parts stores and 13,500 AutoCare Centers nationwide.